The film looks at facts in a pool of opinions and shows us Aarushi as she lived and breathed. Jalvayu Vihar is among the several nondescript apartment buildings dotting the neighbourhood in Noida's Sector 25. Beyond its seemingly ordinary exterior, however, lies a gory tale of crime which has gripped the imagination of the country for close to a decade now. In the early morning of May 16, 2008, 13-year-old Aarushi Talwar was found murdered in her residence- L32, Jalvayu Vihar. 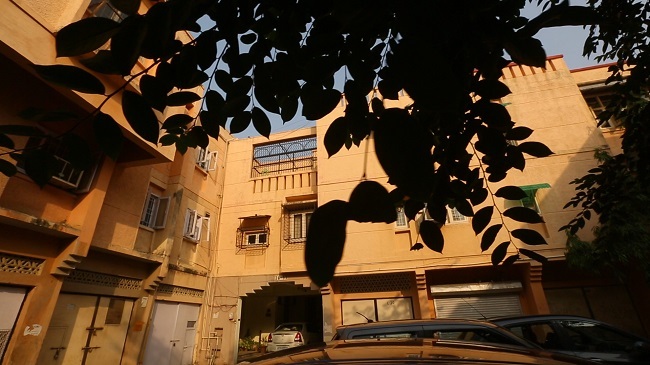 The body of 45-year-old Hemraj, the Talwar's domestic worker who was suspected to be the killer initially, was discovered on the building's terrace the very next day. What followed was accusations flying thick, a questionable media narrative, numerous theories regarding the motive and a botched up investigation, making it a murder mystery like none other. 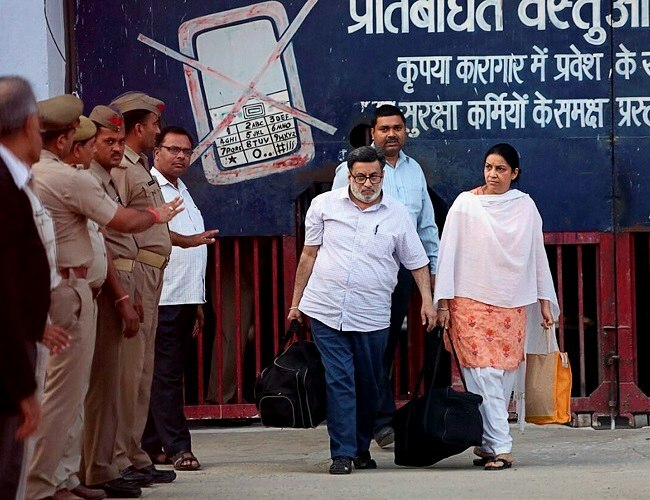 On October 12, 2017, four years after a special CBI court convicted Aarushi's parents Nupur and Rajesh Talwar for the murders, the Allahabad High Court acquitted the couple. The HC said they could not be held guilty on the basis of mere suspicion. Now, an upcoming four-part investigative documentary series explores the arguments and circumstances of the case, the investigation into it and the various questions that remain unresolved. Titled Aarushi - Beyond Reasonable Doubt, the series will premiere on Channel NewsAsia on October 23. Mayurica Biswas, Executive Producer and Creative Director of the documentary and founder of StoryTeller Films, started working on the subject over a year ago. And since then, one question that she has been constantly asked is "Who did it?" "There's already so much information available on the case (in the public domain). There's a feature film and a book, too. But there was no documentary. There wasn't any true crime factual long format documentary that went into the details and presented facts and evidence the way it was," she tells TNM, explaining why they decided to go with this particular case. However, once the team started work, they realised how difficult it would be to approach all the sides objectively. "As we began the research, we discovered that everybody involved in the case had an opinion, a very stubborn opinion and they wore it on their sleeves. And this was irrespective of whether their opinions were based on facts or not. There was nobody who was sitting on the fence," she says. "There was nothing in between, including field journalists who had covered the case. Everybody was very, very clear about where they stood. And that kind of bothered us because we couldn't find anybody objective enough to take us through the case," she notes. The heavily opinionated views that Mayurica talks about are perceptible throughout the film. In order to get an impartial standpoint, the makers approached several international credible forensic experts, such as a body language expert and a blood spatter analyst, to voluntarily took into the case details. "We wanted some scientific thoroughness to it and not go merely by speculations," Mayurica says. Aarushi- Beyond Reasonable Doubt also talks to the defence and the prosecution and their arguments in detail, discussing some of the most puzzling questions of the case- was the front door locked from the outside, what was the murder weapon, had the internet router in the house been switched on and off several times after the time of murder? "When we started, the legal system had declared the Talwars guilty. So we couldn't assume they were innocent. There's a lot that goes against him (Rajesh). We started from the crime scene and logically and rationally went to the next step. We were open to both sides of the argument. That is why we decided not to have narrators and present raw voices," Mayurica says. Other than making for a gripping film, what the documentary also does is give a glimpse into the lives of the victims, their families and even some of the accused, real people who are more than just characters in a movie or a book. The words of Khumkala Banjade, wife of Hemraj, are haunting. Khumkala is partly furious and partly helpless because of her situation. "They (the Talwars) have money, so everyone is talking about his daughter. We are poor, so who will stand up for us?" she asks. 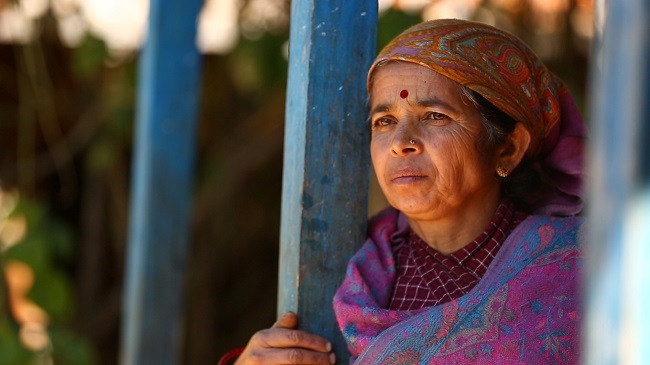 In a small village in Nepal, Khumkala is trying to live life as usual, but she's yet to come to terms with her husband's death. "I still feel like he'll come back someday. I've only heard of his death and didn't see him (his body). If he was unwell, or I had seen him die, I would have had some closure. I always feel like he'll come back," she says. Old videos shot at a birthday and other functions show Aarushi, not as the girl confined to photo frames, but as a teenager who had friends and a boyfriend, who had dreams and hobbies, who laughed and danced. "I think there was just so much, kind of, drama around the case that the concept of her and her memory just became like this abstraction. It became about the murder and the help and her parents. She's become a character in a story which has been rewritten and rewritten...," Fiza Jha, a friend of Aarushi, poignantly puts it. In another video, Rajesh Talwar sings a song at a family gathering, which feels ironic in retrospect, and is also a bitter reminder of the fleeting nature of life. "Zindagi ke safar mein guzar jate hain jo makam, woh phir nahin aate, woh phir nahin aate. (In the journey of life, moments that pass by, they cannot be relived.)"